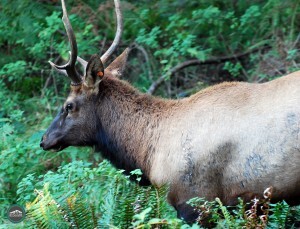 Washington is loaded with amazing wildlife. We have elk, moose, bears, wildcats, and so much more. You can run across these animals on a hiking trail, in your backyard, or just simply find them all at Northwest Trek near Eatonville. Northwest Trek (11610 Trek Dr. E.) is 55 miles south of downtown Seattle, so it takes about an hour and fifteen minutes to drive there (depending on traffic). 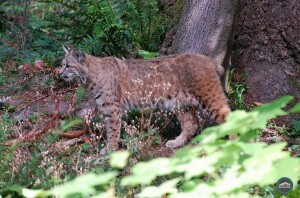 Northwest Trek is a wildlife park — not just a typical zoo — and you’ll see why when you get there. The 723-acre park includes forest, wetlands, and large meadows. The highlight of Northwest Trek is the 55-minute guided tram tour. The tram takes you through a 435-acre enclosed free-range area of the park. Since it’s free-range, you never know what you’re going to see. My mom and I went recently and saw mountain goats, elk, moose, bison, and bighorn sheep. Several of the animals were in the distance, but a few of them were just a feet away from our tram. You can take the tram tour as many times as you like when you visit Northwest Trek and it’s included in your price of admission. On top of the tram tour at Northwest Trek, you can also take a walking tour of the park. This part is more like a regular zoo. 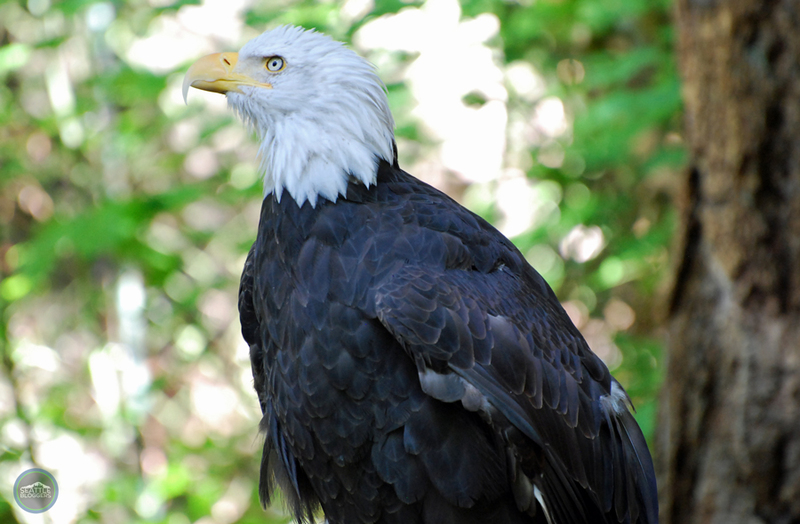 There are several animals in enclosures, including black bears, a grizzly bear, and wolves; a cougar, lynx, and bobcats; river otters, raccoons, a beaver, badger, wolverine, skunk, and fishers; and bald eagles, golden eagles, a turkey vulture, and owls (and even more!). While you’re on the walking tour, keep your eyes peeled for Northwest-native plants as well. If that’s not enough for you, Northwest Trek features five miles of nature trails and a zip line adventure course (open seasonally — click here for more information). 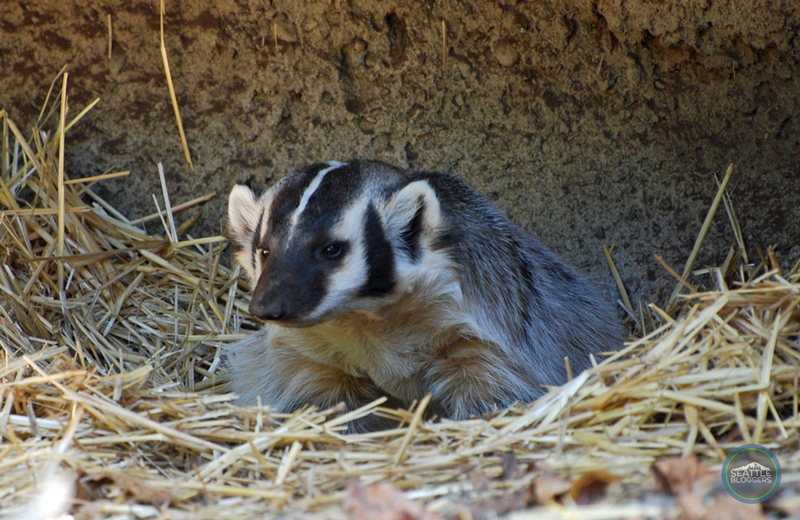 The park also provides animal trailside encounters, where zookeepers give you an up-close look at some of Northwest Trek’s incredible creatures. There’s also a family discovery center and research cabin, where visitors can learn much more about wildlife in the Northwest. If you’re not a Pierce County resident (they get cheaper rates), Northwest Trek costs about $20 for an adult (13-64), $18 for seniors (65+), $12 for youth (5-12), $9 for tots (3 & 4), and children 2-and-under are free. Hours of operation vary throughout the year, so click here for more information. Keep in mind, the listed closing time is when the last tram tour leaves for the day, so Northwest Trek is actually open another 90 minutes after the listed closing time. 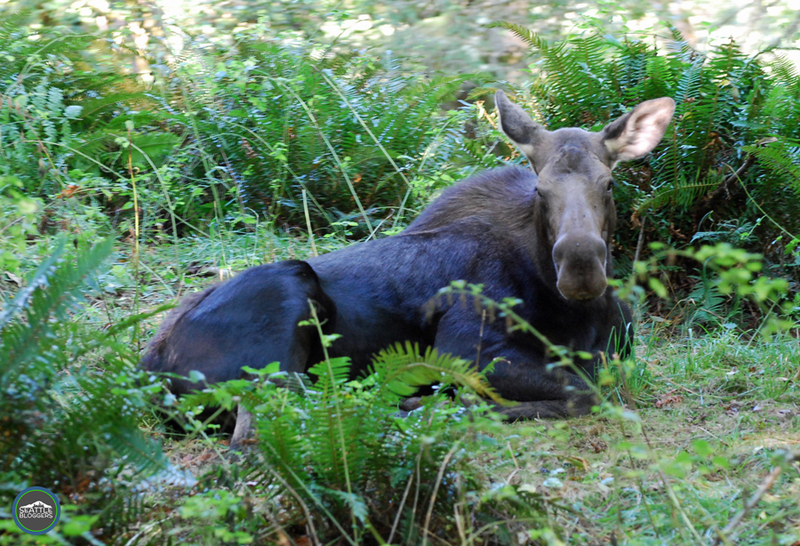 You can go for a drive or hop on a hiking trail in the Northwest with hopes of encountering wildlife, but you never know what you’re going to see (if you’re lucky enough to see anything at all). 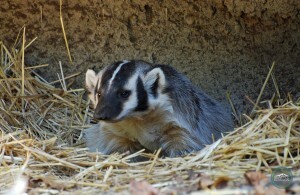 At Northwest Trek, you can see all of the animals that make our area special all in one place. Sure, they’re not technically wild, but Northwest Trek gives you an authentic feel of strolling or driving through the Northwest. 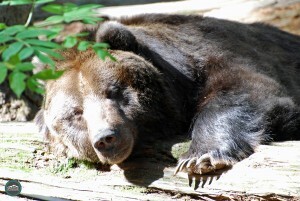 It’s unlike any other zoo/wildlife park you’ll visit in the area. 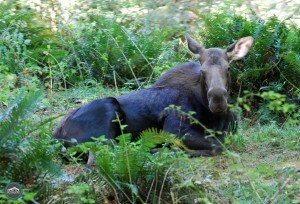 Have you ever visited Northwest Trek? How was your experience? What was your favorite animal at the park? We’d love to hear all about it! Please leave a comment below or connect with us on Twitter, Facebook, and Google+. Don’t forget to also check out Seattle Bloggers for more great places to experience around the Emerald City!